CARICOM Secretariat, Turkeyen, Greater Georgetown, Guyana – Secretary-General of the Caribbean Community (CARICOM), Amb. 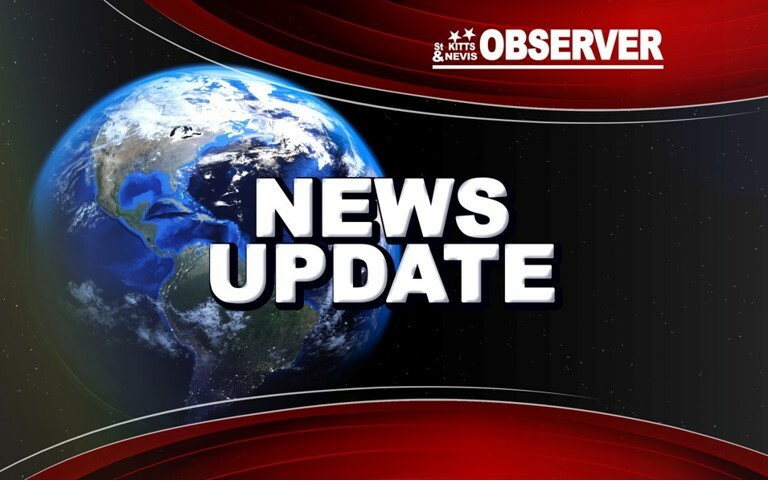 Irwin LaRocque, expressed the community’s condolence to the government and people of the United States for the recent devastation wrought by Hurricane Irma to some states in that country. In a message to the president, Donald Trump, he said “I express deepest condolences… in particular to the families and loved ones of those killed, injured and displaced…. CARICOM is confident that the courage and resilience of the people of the United States will enable your country to overcome these trying times,” he added. “On behalf of the Caribbean Community (CARICOM), I express deepest condolences to the Government and People of the United States, and in particular to the families and loved ones of those killed, injured and displaced, in the face of the devastation wrought by the recent storm system which has severely affected the southern United States. The Caribbean Community is regrettably only too familiar with having to deal with the impact of devastation caused by natural disasters. Tragedies of this magnitude continue to underscore the importance of addressing the issues which have led to the intensification of these climatic events.